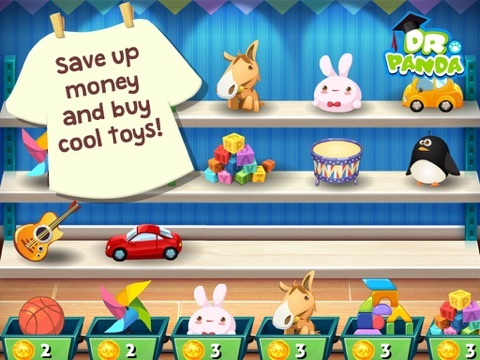 And don’t forget to feed and take care of the cute rabbits living right outside Dr. Panda’s front door! 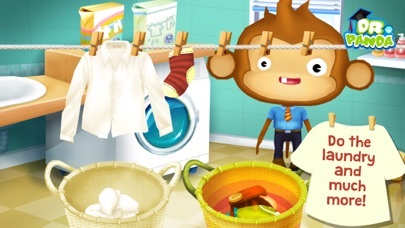 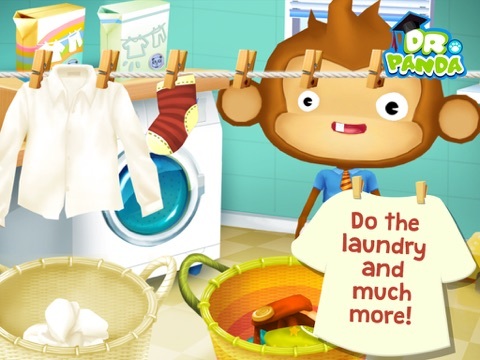 Dr. Panda Home is designed with kids between 2 and 6 in mind, with the goal of getting children familiar with different household chores in a fun and meaningful way. 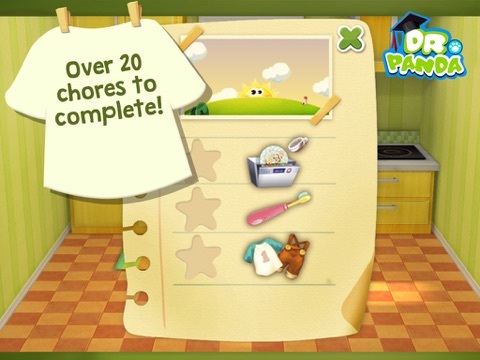 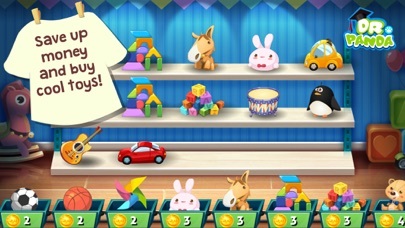 • Over 20 multi-part minigames and activities! 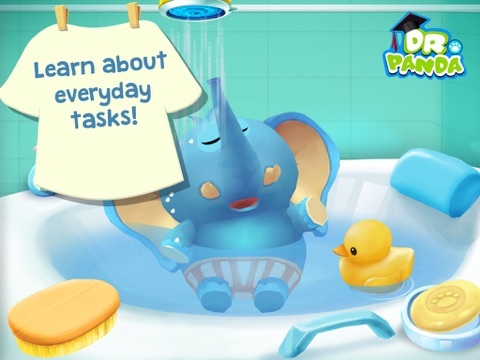 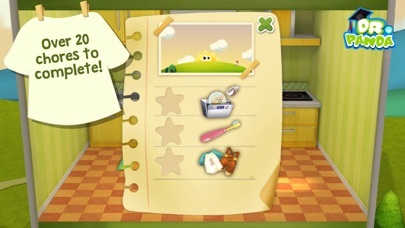 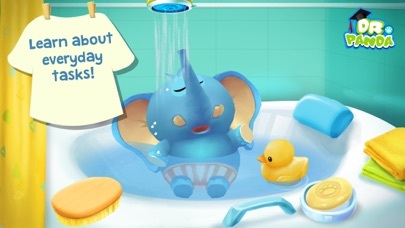 • Little ones can learn about responsibility and take care of to-do lists all on their own!